From installing to testing, maintenance of networks, software systems and computers, IT professionals are expected to excel in each respective field, to establish a well-structured informative framework. As a business owner, you might be aware of the responsibilities of IT specialist, however what are the key qualities that they must hold to come up with the best solutions for your problems? This is where the five key qualities of an IT support and computer services company make their way. These qualities are nothing but practices with tick and tactics that are implemented by the professional so that there is absolutely no compromise with the quality of work that you get. You must have realized that the essence of IT services completely lies on support. This means, the professional must be there on time whenever a problem arises and should be able to fix them at once without any future trouble. This is something that demands incredible response time, as you do not want to wait for hours, to fix simple glitches. Therefore, do focus on how efficient the support team is and make a note of their response time and instruct then likewise. The IT is one of the most complex systems of your business and must be managed carefully. Even the slightest negligence can pose serious threat to the company, making you prone to unwanted expenses and loss of valuable data. So, the next quality that helps you overcome such situations is the problem solving abilities that you get from IT support and computer services. Using this, any complications associated with the components of IT can be addressed proficiently. IT systems are not only complex but intricate as well. If you do not have the eye of an expert, then you will not be able to catch up those minor problems before they take the shape of major complications. This is the reason why experienced professionals always have their eye towards every single detail and monitor every process of the IT infrastructure to make sure that the systems operate the way they are supposed to be. Even the smallest unusual activity is immediately traced by professionals who provide IT support and customer services, keeping the framework safe, secured and free from malware and viruses. One quality that most of the people often overlook while hiring IT professionals is their self-motivation and discipline. The specialist should be up to date with the latest innovations, developments and update the framework according to that. This can be easily done when you have someone who has a strong passion towards the system and is able to come up with updating and protecting your infrastructure and give you the best results for your money. 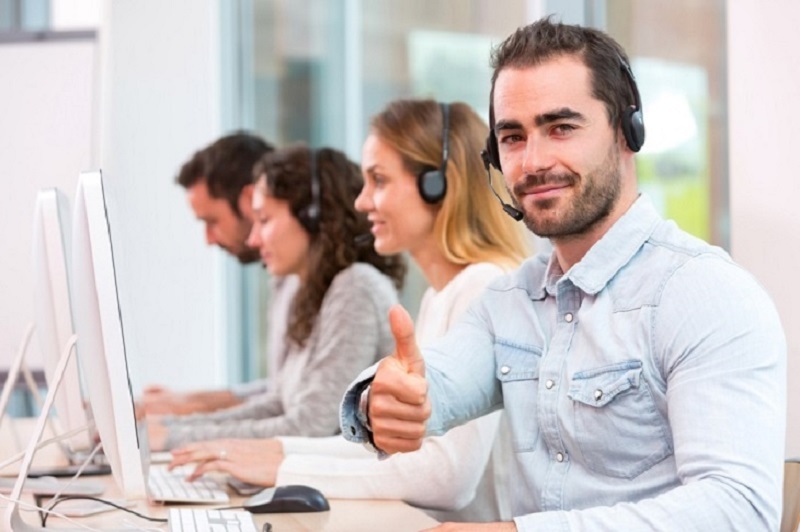 In fact, the technical advice that you get from IT support and customer services can be of best use, only when they are driven by disciplined and dedicated professionals who value your time and money. The company that you are about to choose must understand what you are looking for, listen to your requirements and then provide the right solutions. This is something that demands excellent communication skills so that they will be able to convey the status of the IT framework, the way it is functioning and whether your expectations have been met or not. For how long the company has been serving this industry? What are the types of clients that you have served so far? Is there any guarantee on the services and support that you offer? Never hire any IT company that you come across, rather think, research and then decide which one will turn out to be appropriate for your firm.